PHILADELPHIA (HOODLINE) – A new bookstore and cafe has opened in Rittenhouse. 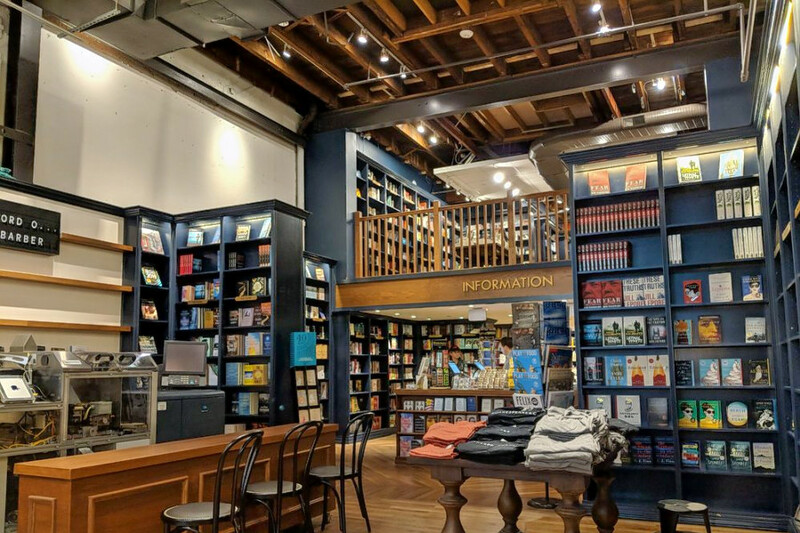 The new arrival, called Shakespeare & Co., is located at 1632 Walnut St. It’s an outpost of the venerable Manhattan institution, which opened in 1983 (and not related to the even longer-standing Parisian store of the same name). Its two floors of books include sections for science fiction, humor, classics, thrillers, politics and more. There’s also a substantial children’s area. Head on over to check it out: Shakespeare & Co. is open from 7:30 a.m.–8 p.m. on weekdays, 8 a.m.–7 p.m. on Saturday, and 9 a.m.–6 p.m. on Sunday.